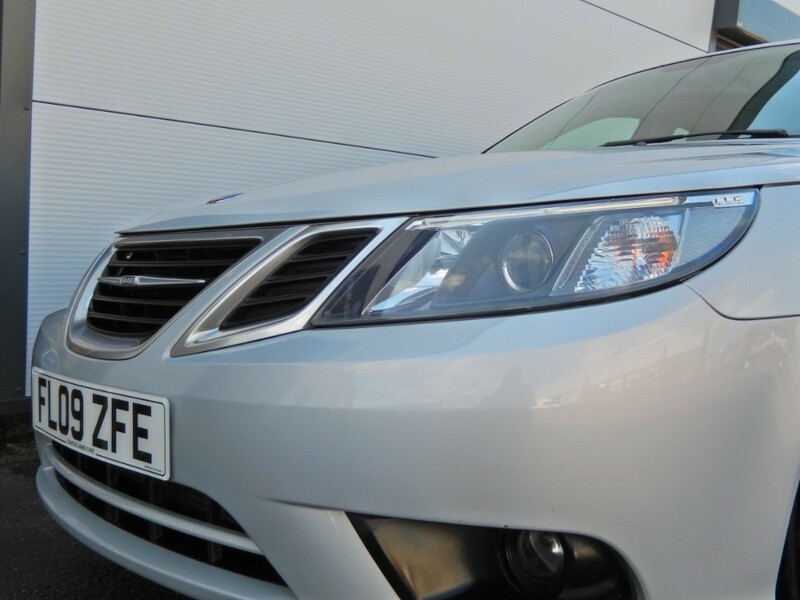 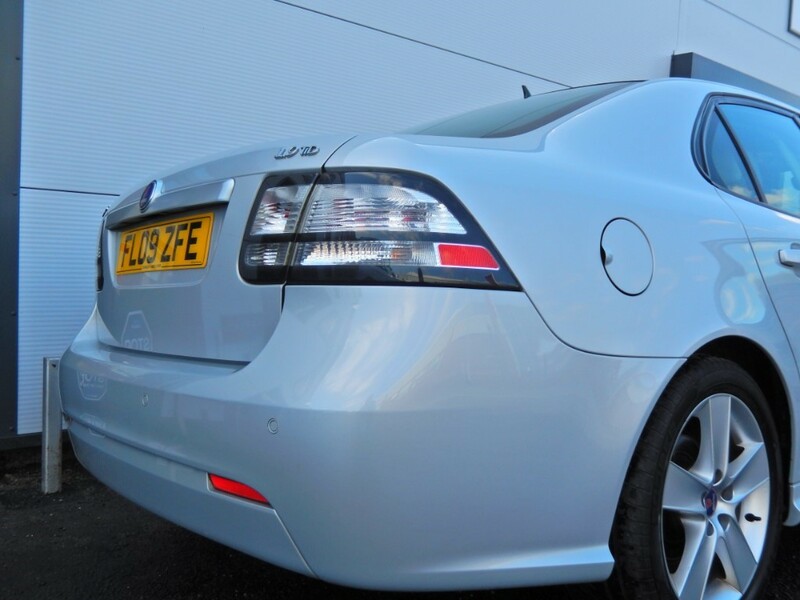 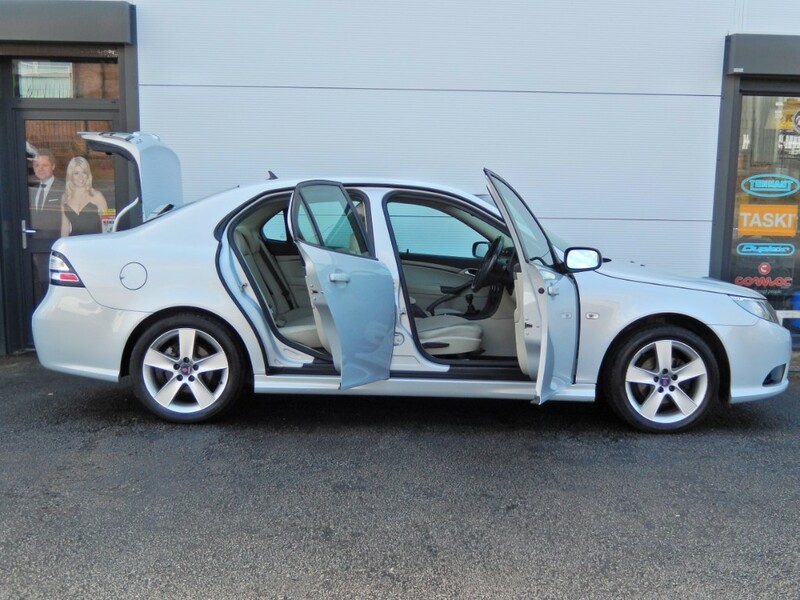 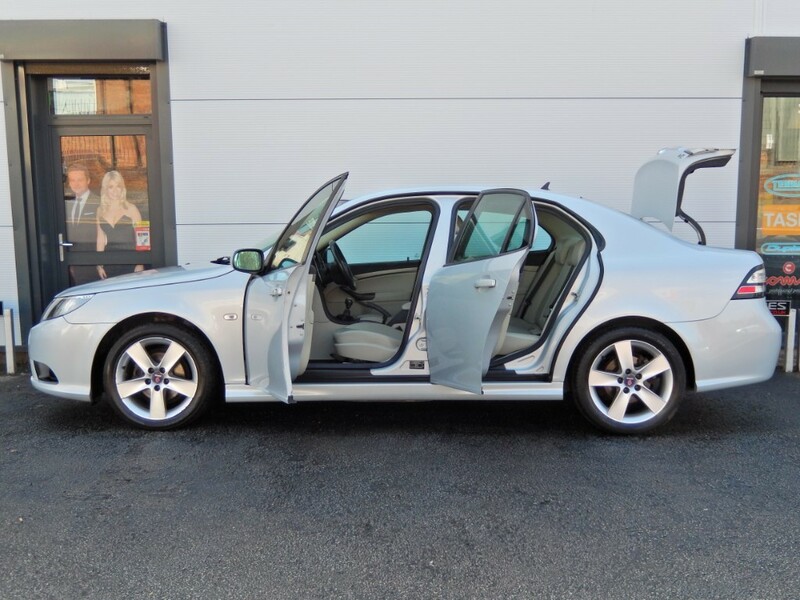 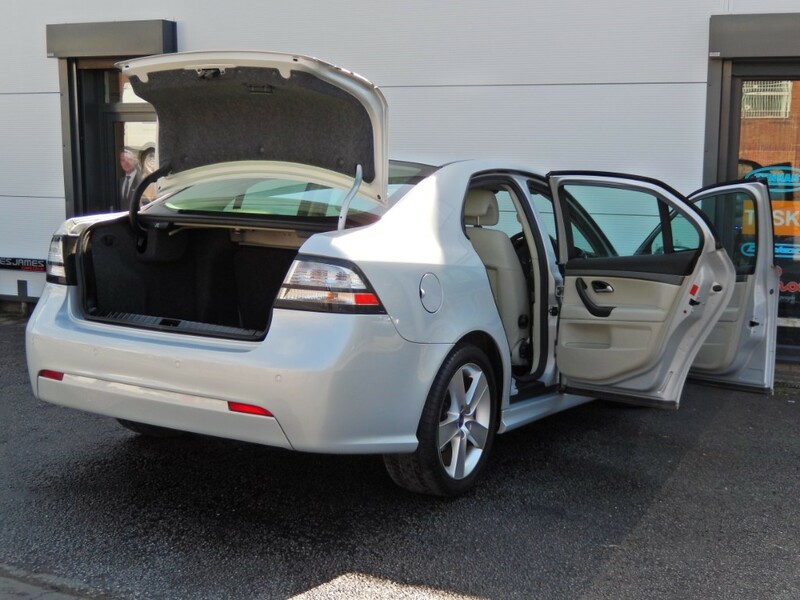 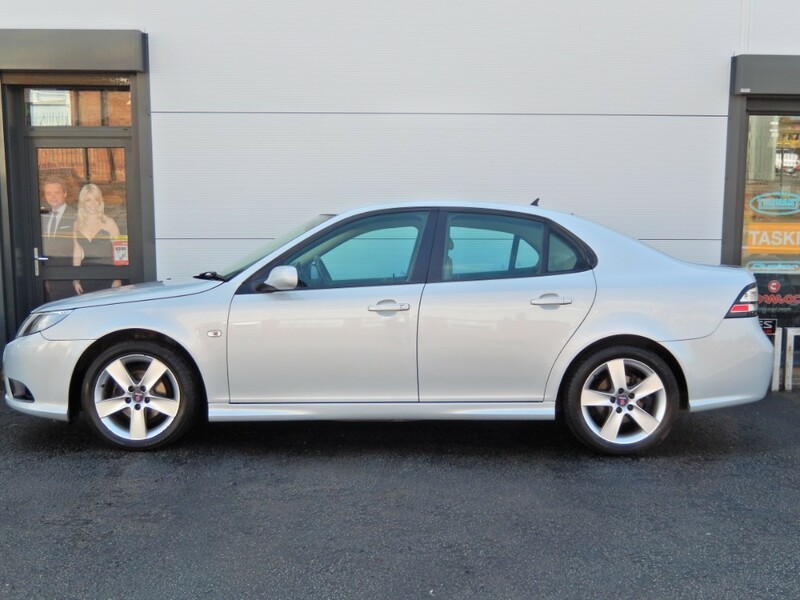 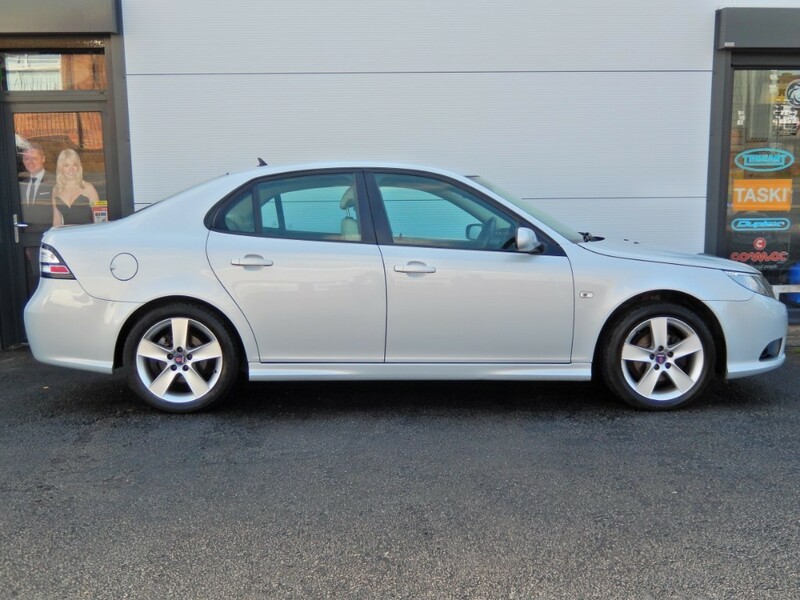 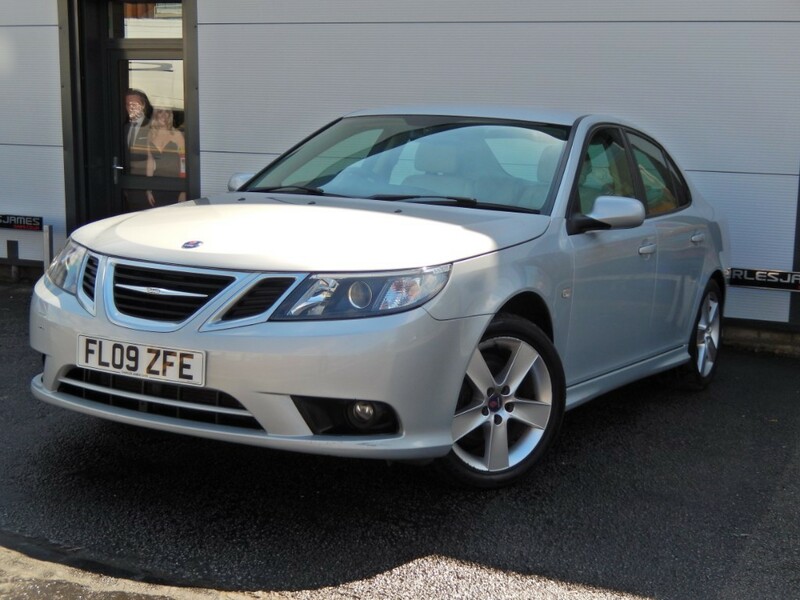 GREAT SPECIFICATION SAAB INCLUDING FULL SPORTS LUXURY LEATHER, HEATED SEATS, CRUISE CONTROL, PARKING SENSORS, ALLOY WHEELS, FRONT FOG LIGHTS. 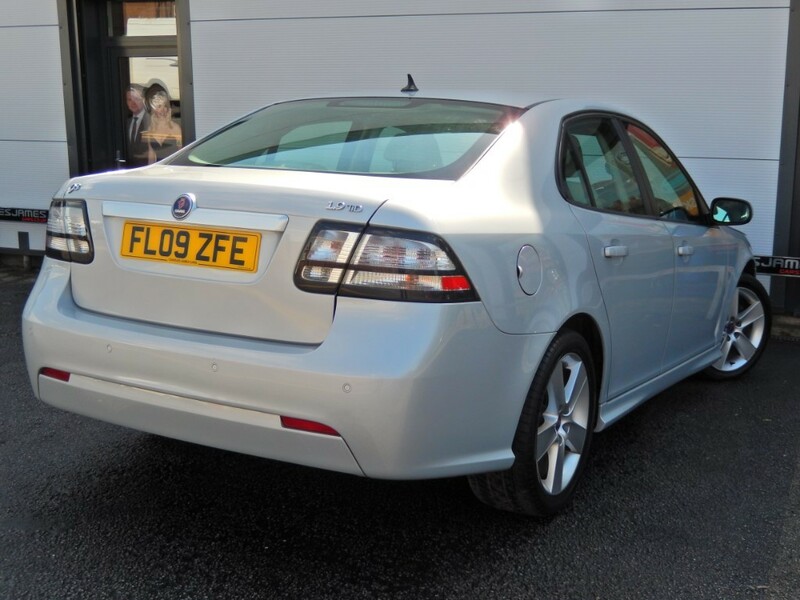 GREAT FINANCE AVAILABLE WITH £0 DEPOSIT. 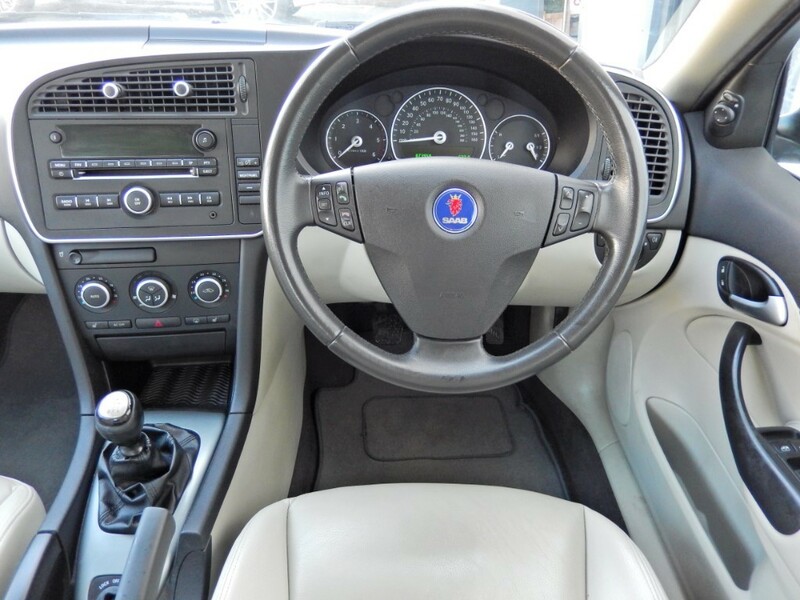 SERVICE HISTORY PACK, 12 MONTHS MOT, 2 KEYS & A FREE WARRANTY PACK. 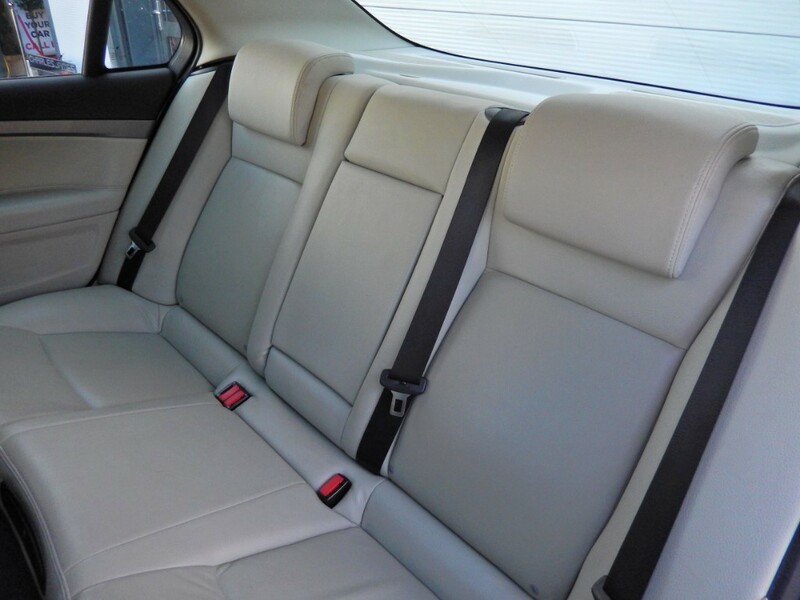 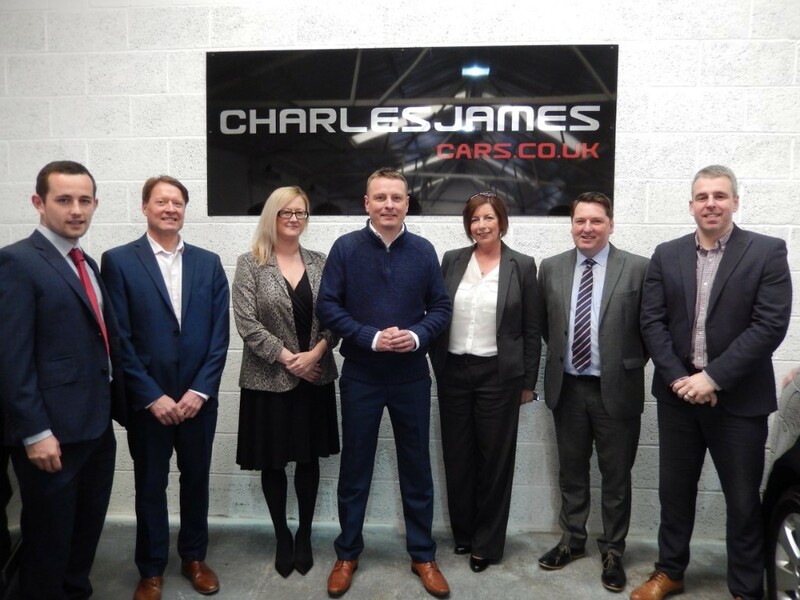 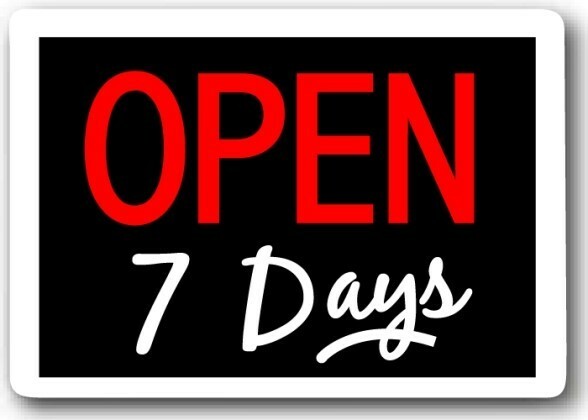 PLEASE CALL 01782 395153 OR CALL INTO OUR SHOWROOM - CHARLES JAMES CARS, 277 CLOUGH STREET, ETRURIA, ST1 4BA. 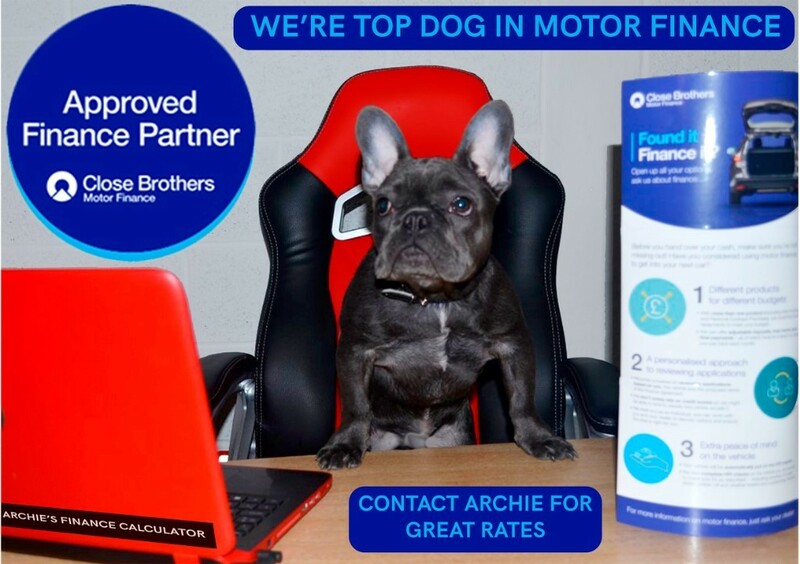 WE LOOK FORWARD TO WELCOMING YOU TO OUR COMPANY.